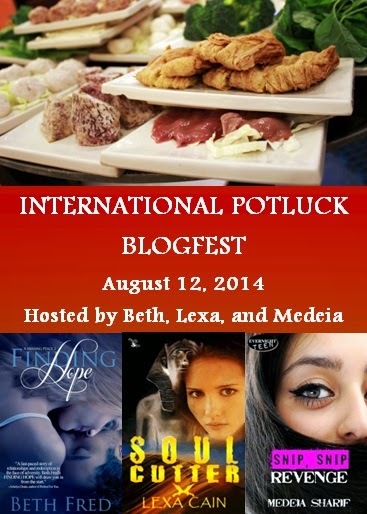 Today is the International Potluck Blogfest hosted by Lexa Cain, Medeia Sharif and I. The goal of the International Potluck Blogfest is to promote diverse books, and we are all sharing a diverse book and a recipe. I'm promoting my new book Finding Hope which will be available September 1. The blurb is below. And Abe and I are sharing Samoon and honey. Samoon and honey is a flat bread served warm with honey. While Iraq doesn't have distinct breakfast food the way the U.S. does, this is a dish many people eat for breakfast. And it's something Abe loves. Honey makes everything taste so good! It sounds like it would be good anytime. Bread and honey sounds simple and sweet. This bloghop is awesome and you should be proud. There are a ton of books here to read. Add honey to anything and it's better. Flatbread with honey sounds good! We have a Lebanese restaurant uptown that I love--tons of small grain salad dishes. Yum! Looks good. I've eaten flatbread, but not with honey. Something different. Might give it a try. I've been trying to get more honey in my diet. It's supposed to be really good for you. Finding Hope sounds good too. Makes me think of sopapillas. Almost any type of bread is good with honey. Yum! Im not a fan of honey but flatbread while bland plain is just the way I like it! 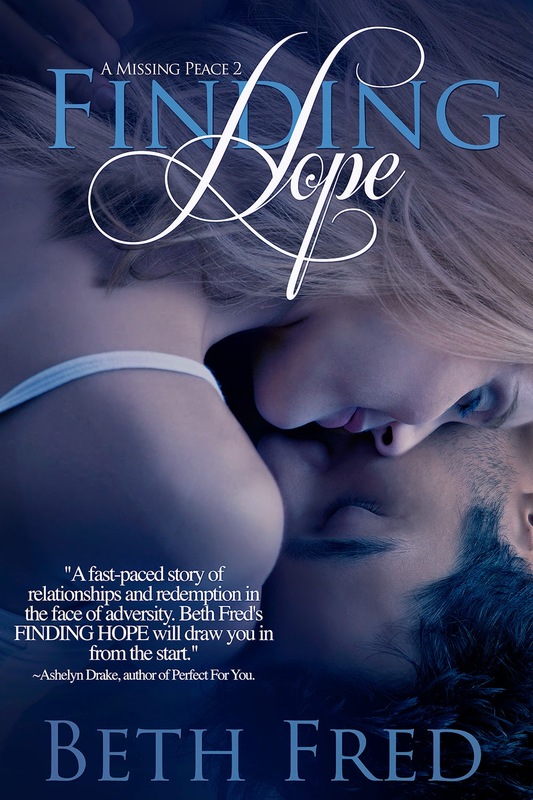 Finding Hope sounds interesting... more than a typical romance... has a bit of everything I suspect! Looks and sounds great! 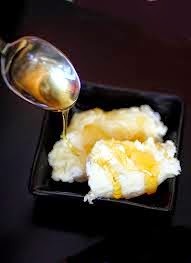 And with honey?...yum! Congrats to Mary on winning.